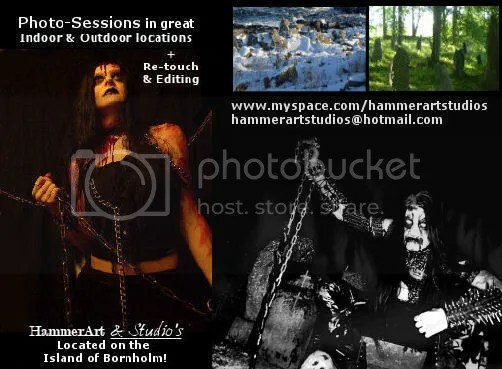 HammerArt & Studios is located on the Island of Bornholm in Denmark, which provides not only an incredibly atmospheric location in which to record, but also excellent historic and scenic locations ideal for photo shoots and artwork. Below you can see the kind of facilities and services we are able to provide, and you can see more on our MySpace page at http://www.myspace.com/hammerartstudios. Feel free to contact us at hammerartstudios@hotmail.com to discuss all your needs. We are an smaller artwork company + recording studio, with prices that all can afford! Even though we just opened H & S we have over 15 years experience in working with layouts, bands & Underground Metal music in general. We are around because we are passionate about what we do, and not because we want to earn a whole bunch of money, and therefore you can always expect a little extra from us. 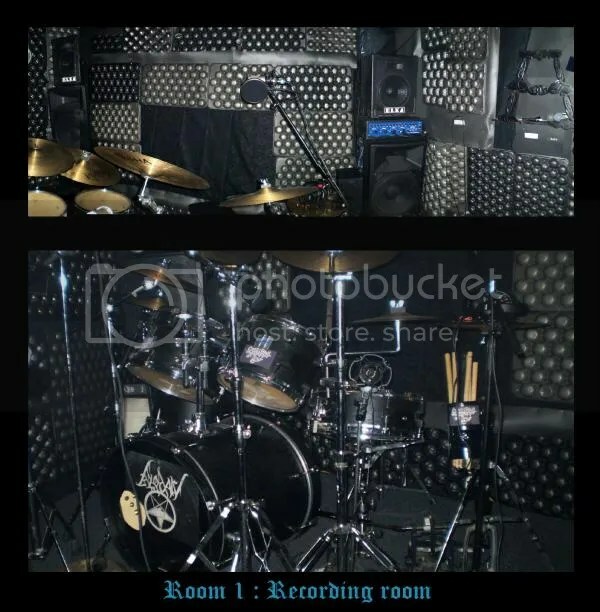 BRAND NEW LOCATIONS AND EQUIPMENT!! 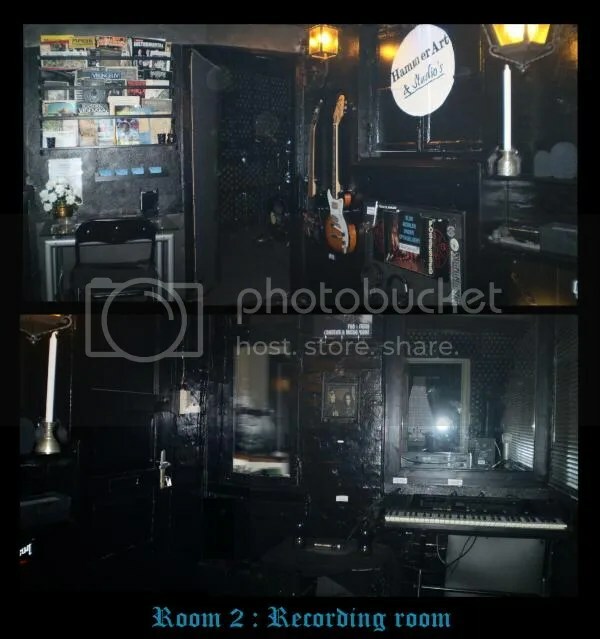 Bands that have recorded at HammerArt & Studio’s already are BLODARV, GRAVMULD, SANSÂGER. In the art-work department we have worked with bands such as BLODARV, GRAVMULD, NATBLOT, SANSÂGER, VIGRID, ARANRÜTH, INVOLVED and many more.